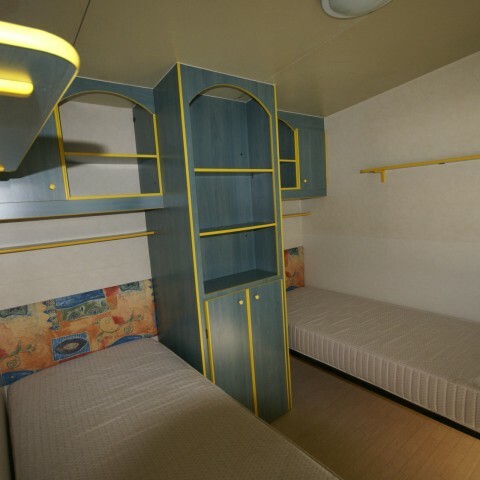 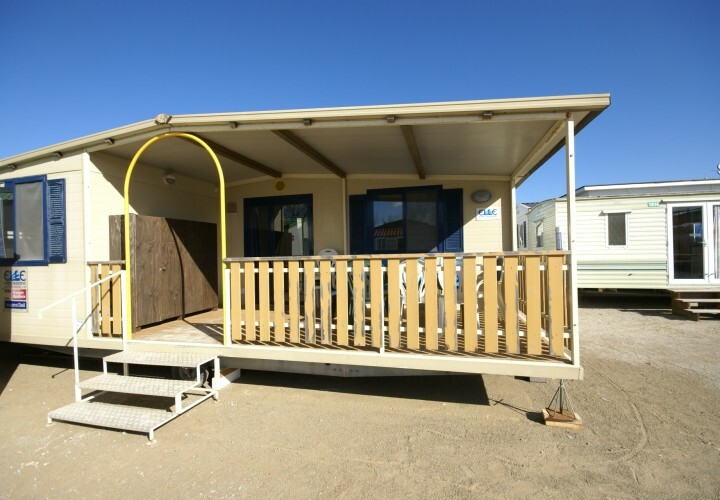 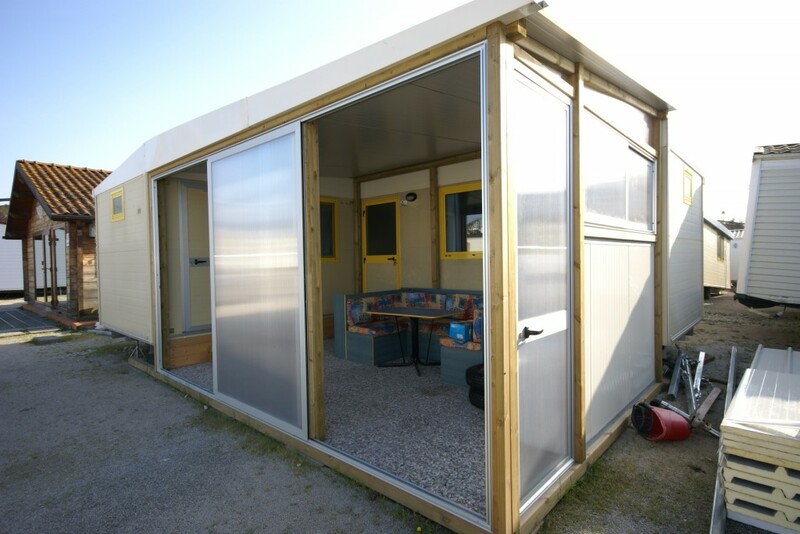 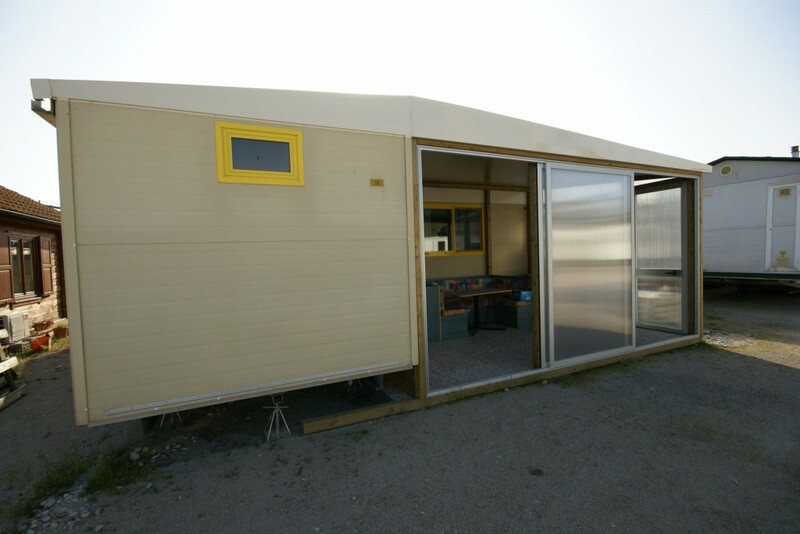 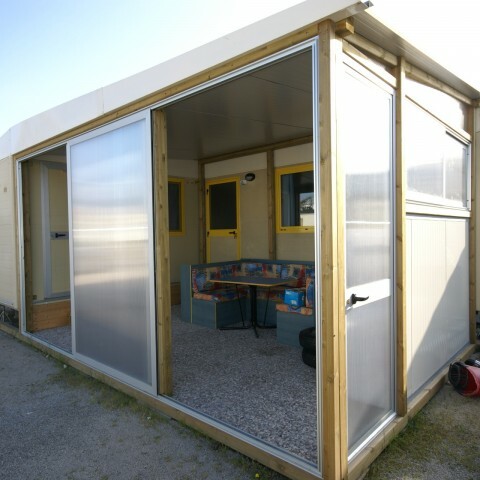 Shelbox Mobile Home model “Elle”, consisting of two modules. 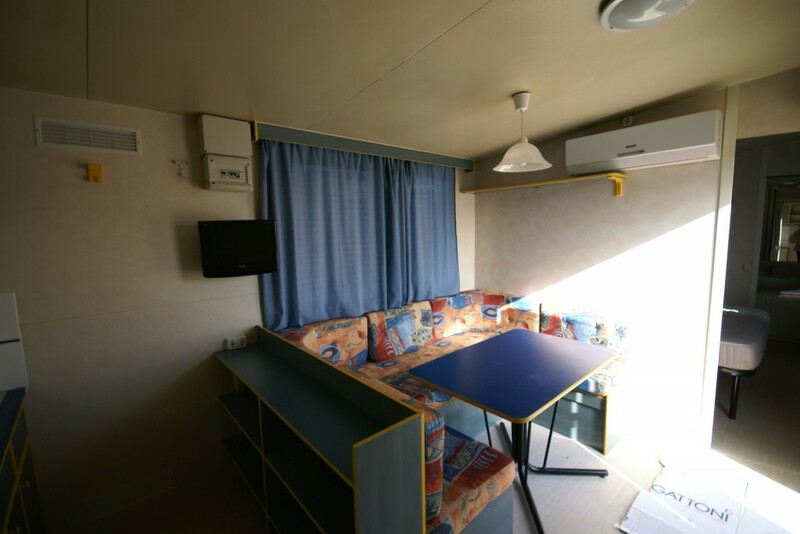 The largest module measures mt. 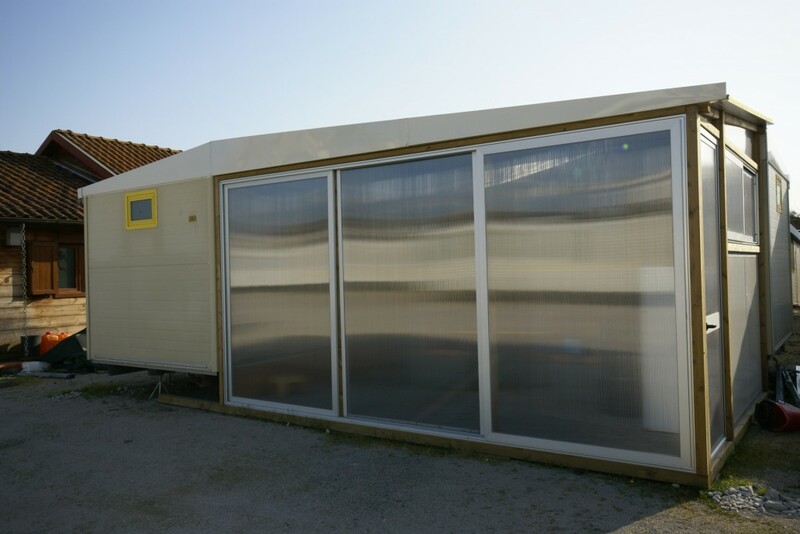 7,50X2,50, with the smaller module measuring mt. 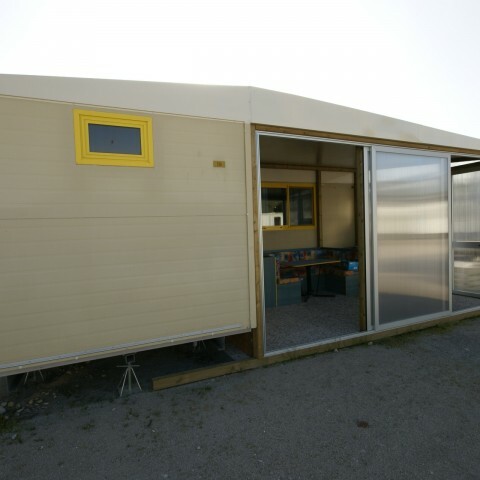 3,50X2,50. 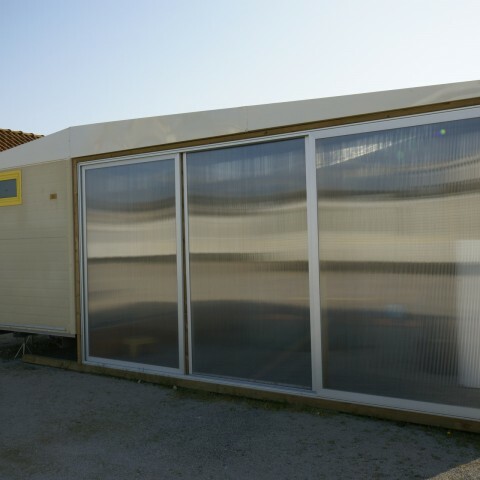 joinery double glazing, mosquito nets and air conditioning. 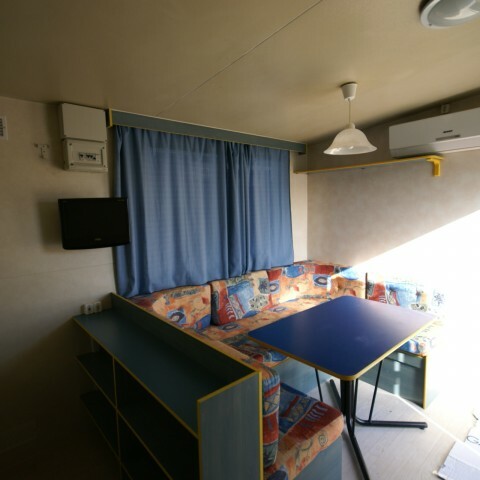 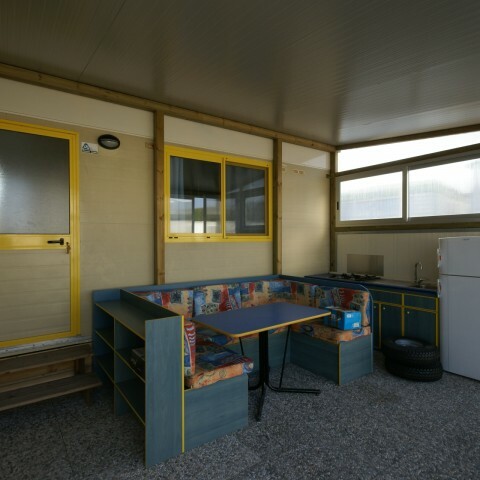 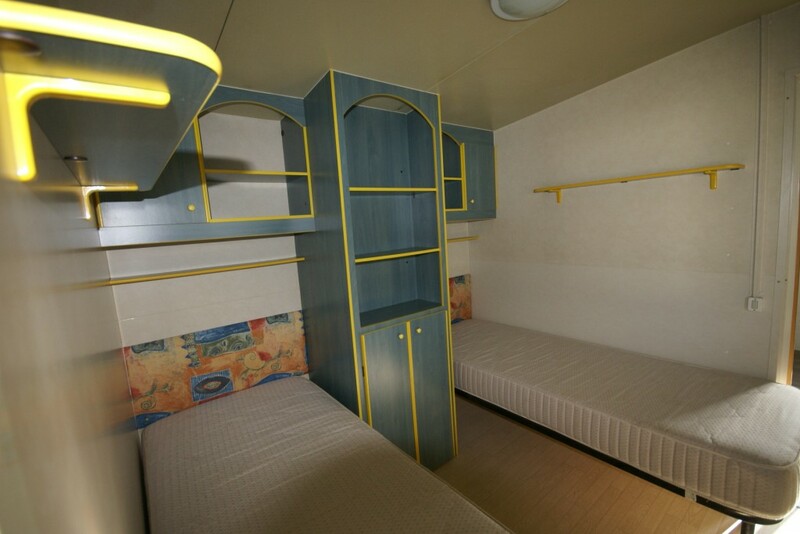 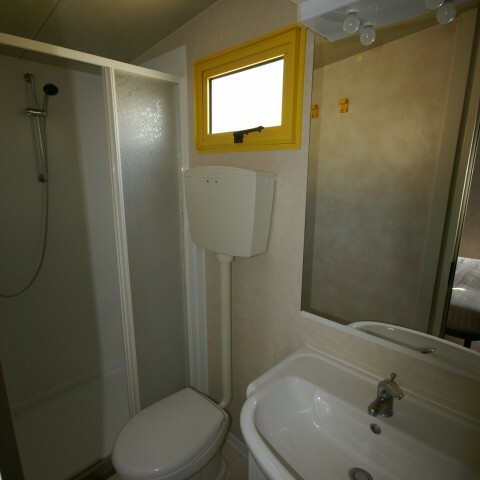 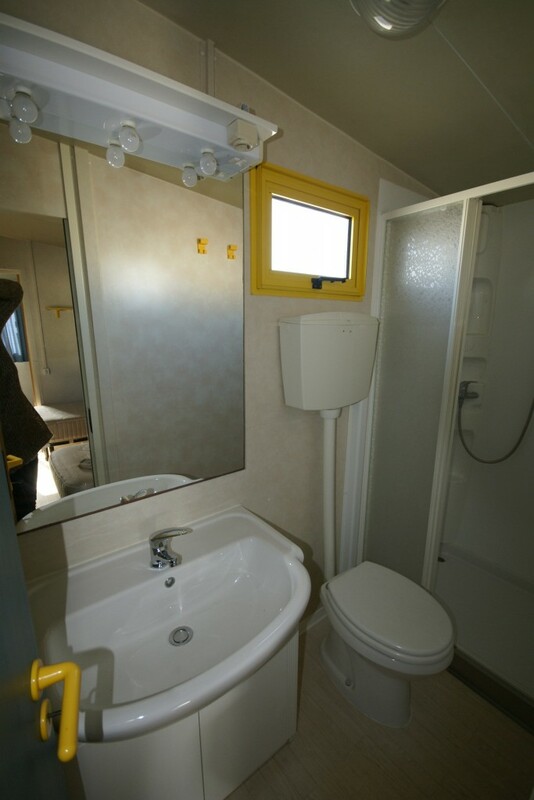 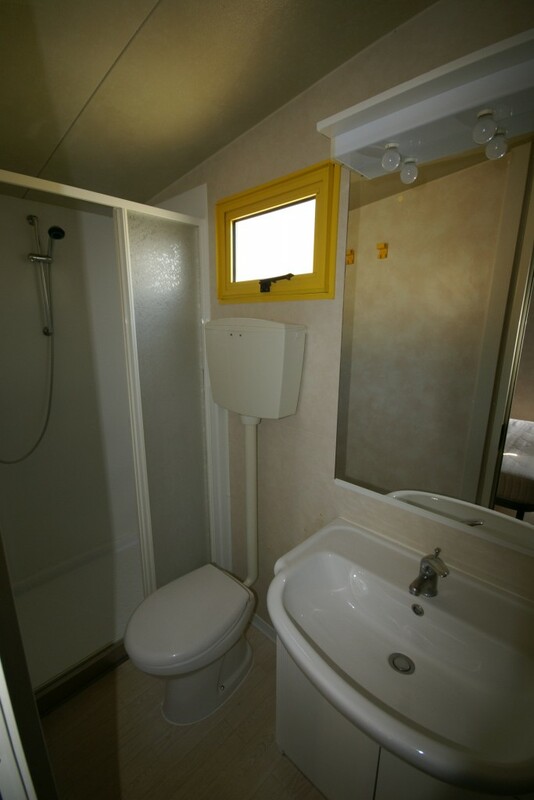 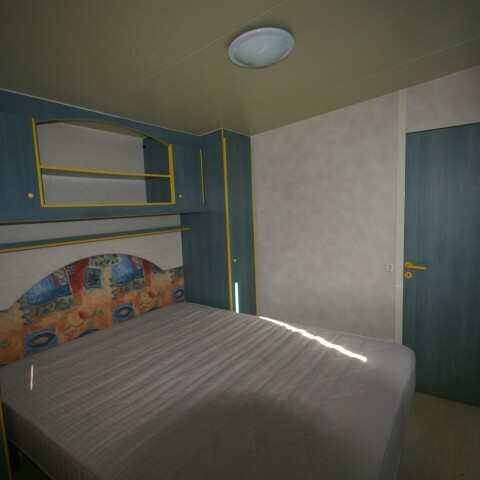 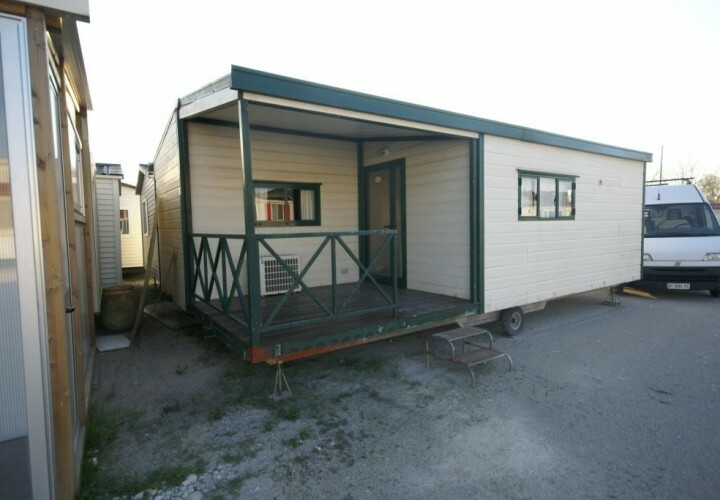 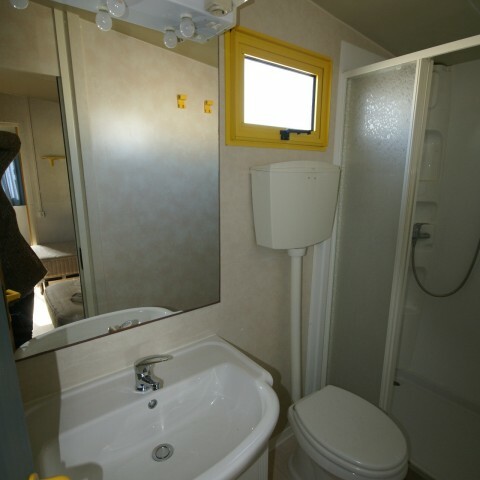 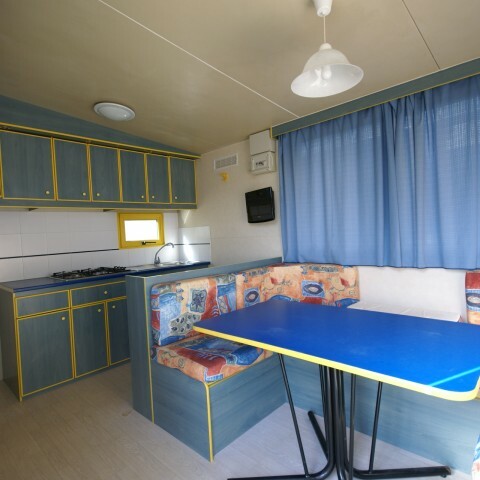 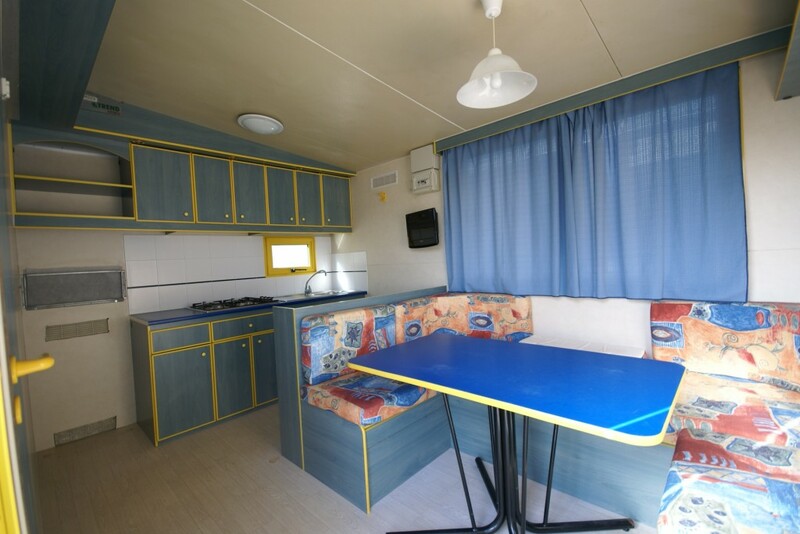 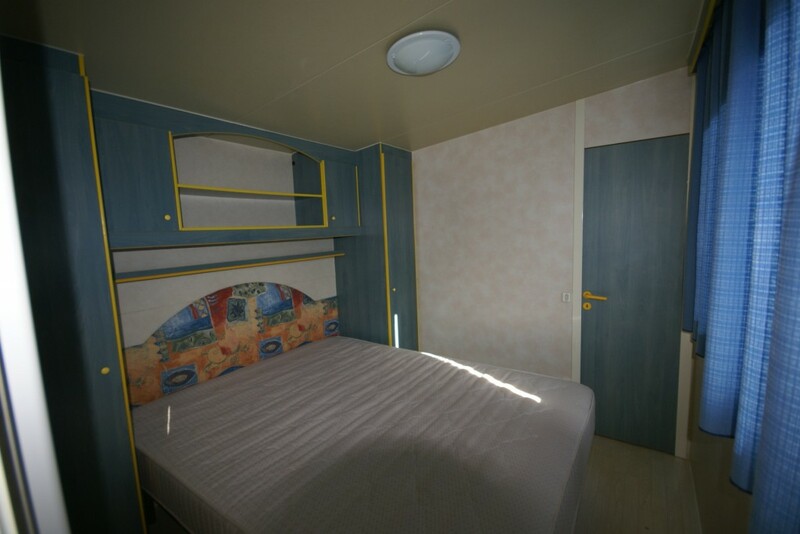 The price of the mobile home with the indoor kitchen is € 9,900.00 including VAT. 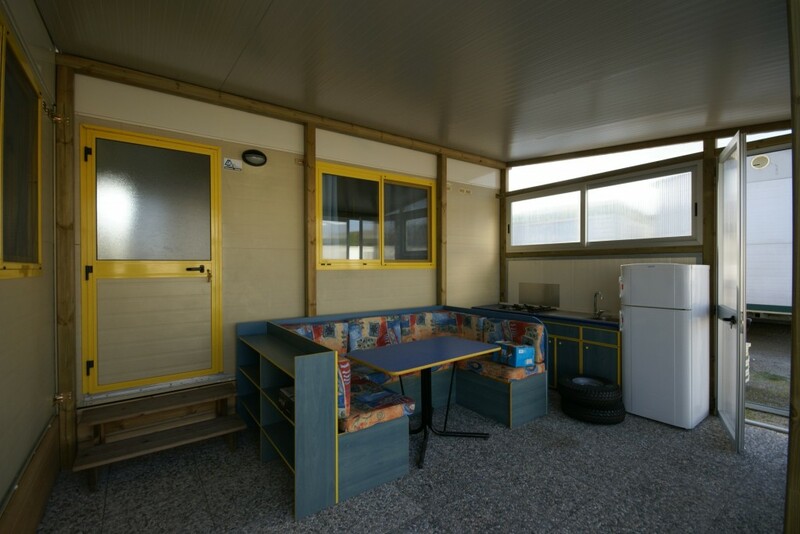 Upon request we provide quotes for the terrace and the changes to be made to make the kitchen external.